Home / NEWS / How to Fix Lower Back Muscle Strain? Most of the back pains are caused due to muscle strain or a ligament sprain. But there are some serious conditions that require immediate treatment. If you don’t really know the cause of your symptoms you should definitely consult a physician. Paraspinal muscles are a group of large muscles that are seen to support the spine. 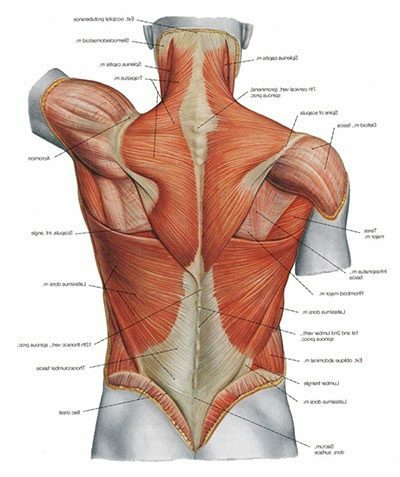 Both the spinal column and the weight of the upper body is supported by these muscles. 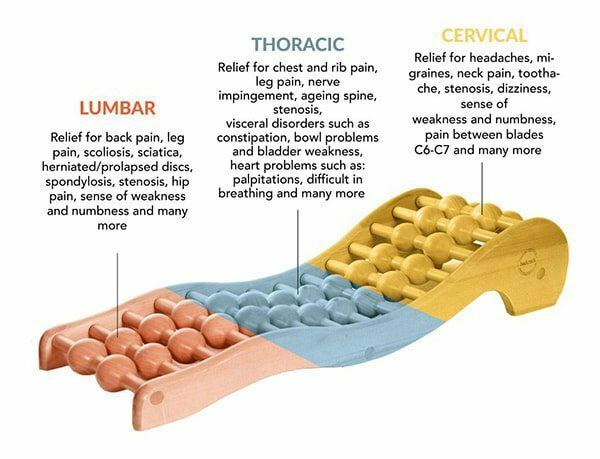 There are tough ligaments that connect the five lumbar vertebrae that play a crucial role in maintaining the spinal column. Control and strength for nearly all activities are obtained from the muscles, ligaments, and bones. They usually work together. All movements and activities are taken care of by the lumbar spine and its surrounding muscles. This reason is exactly what puts a spine prone to an injury. People are seen to have difficulty performing day to day activities when they sustain an injury. Activities associated pain that gets relieved with rest. Inflammation of soft tissues is the result of the low lumbar spine. This inflammation brings along pain and muscle spasms. People often get easily surprised at how painful and disturbing a lumbar strain can be. These can’t be termed as minor injuries. Severe symptoms could be observed for a few days and may not completely resolve for the course of weeks or months. That being said there are some patients that get completely recovered from just a single episode of lower back strain within a month. Factors that contribute and tend to influence the development of such type of problems shouldn’t be neglected. But the problem is most of these symptoms strike in the most unexpected conditions. Most commonly it happens when the patient of a lumbar strain is doing an activity that put him/her back majorly at risk. This could be identified as a sudden forceful movement, lifting of a heavy object or in worst cases twisting the back in a deadly manner. But fortunately, if you know how to lift properly you can surely defend yourself against back injuries. If you have consistent problems with your lower back, consider these factors. If you are involved in smoking, obesity or not performing regular exercises that strengthen the back. Then these steps can significantly control your symptoms. Treatment of lumbar spine can be made obvious with some simple steps. But that’s not as easy as it seems. The actual treatment is time-consuming as it becomes difficult to find the relief and symptoms usually lasts for weeks and even months. But some aspects of the treatment can ensure fewer episodes of the injury in the future. Bringing more data your way to support the concept that best treatment usually for lower lumbar pain is time. It has been observed that speeding the healing process haven’t shown any effectiveness with any standard treatment. This means potentially harmful means of treatments should be avoided. Backrack™ is a spinal decompression device and a baby of patented Backrack technology designed for home use. It can be used as a first-hand treatment option for any sort of back muscle strain without even finding the causes and treatments regarding the condition. After CE marking and clinically proven results, the Backrack™ device is ready to use with no side effects whatsoever.